The year 2018 was eventful in events that left a lasting impression on the construction industry in Poland. According to CEOs of key companies, as well as representatives of the government, 2019 will also be an interesting time for the Polish construction industry. The outlook for the construction industry for 2019 and subsequent years can be considered in terms of both negative and positive scenarios. Construction companies are waiting for the government's announcements regarding, among others, valorisation of contracts or support for the labour market. At the same time, companies are optimizing and diversifying their operations in response to the difficulties. Representatives of the government, responsible for construction and investment, keep emphasizing that they see all the difficulties the market is struggling with and work to solve them. What follows is a selection of statements made by CEOs of leading construction companies, as well as ministers who have the greatest impact on the situation of this sector. - Bearing in mind the possible further increase in prices of materials and general construction services in 2019-2020, we try to ensure that our portfolio contains, in particular, short-term, and thus also safe, contracts - pointed out the company's CEO. At the same time, he expressed hope that the Ministry of Infrastructure will take actions that provide for the possibility of statutory valorisation of all road and rail contracts. 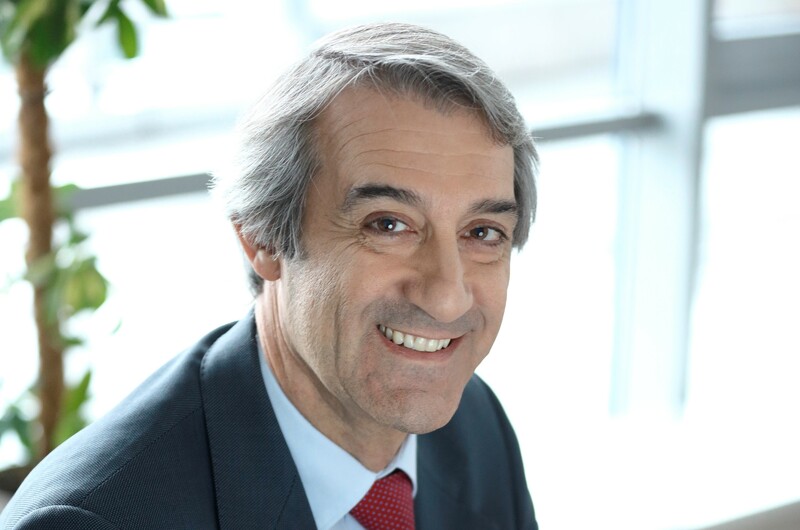 According to Mirgos, this would allow to stabilize the situation on the infrastructure market. At the same time, he admitted that if this does not happen, in 2019-2020 the profitability of PBDiM Kobylarnia, a road company that belongs to the Mirbud group, will be close to zero. - Despite this, I still have an optimistic outlook on the future. The group has a secured order portfolio for 2019 and we are prepared for worse results in the road construction business - assured the CEO. The head of a group specializing in railway construction reminded that the current National Railway Program covers the implementation of approximately 220 projects by the year 2023. The value of the entire program, together with the planned recapitalization, may exceed PLN 70 billion. Therefore, as Grabowski said, the Polish market has very good prospects for the upcoming years. - In addition to the National Railway Program, it is worth noting the government financing programme for maintenance of railway networks, which will be carried out also by the PKP PLK. The programme provides for nearly PLN 24 billion for the years 2019-2023 - indicated the CEO. - We have the right machinery and financial potential as well as highly qualified engineering staff to actively participate in these proceedings and obtain further orders - he added. 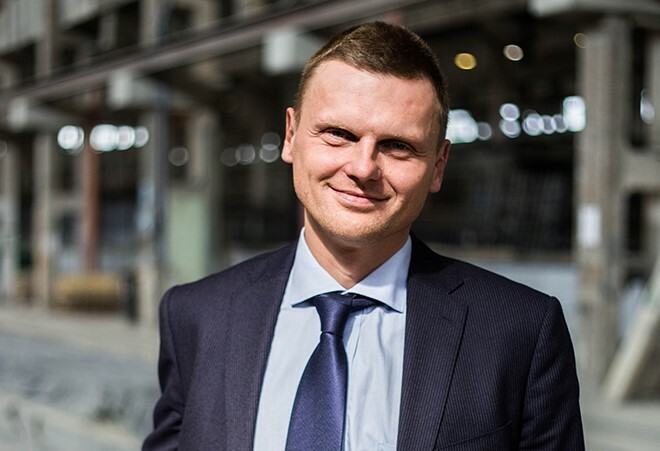 - We expect that due to salary increases in Poland, the construction and assembly services markets will change radically - assessed the CEO of the Zabrze company. In his opinion, maintaining margins that guarantee a return on equity will require the provision of services with greater added value. - That is why we will look for contracts and clients interested not only in simple workmanship according to the submitted documentation, but also in designing on all phases, optimization of existing projects as well as construction and assembly processes - noted the CEO. - We will be aiming for a situation in which Mostostal Zabrze helps each client in achieving his or her goals, not only in executing the investment - he added. Pietyszuk also pointed out that the industry is struggling with a shortage of employees. He added that the chance to minimize this phenomenon is posed by foreigners, including those from the countries of South-East Asia. The first group of employees who have successfully passed the selection stage will soon take up posts of welders and locksmiths in our company - indicated the CEO. At the same time, he stressed that Mostostal still puts the greatest emphasis on the development of its own employees who form the backbone of the group's operation. 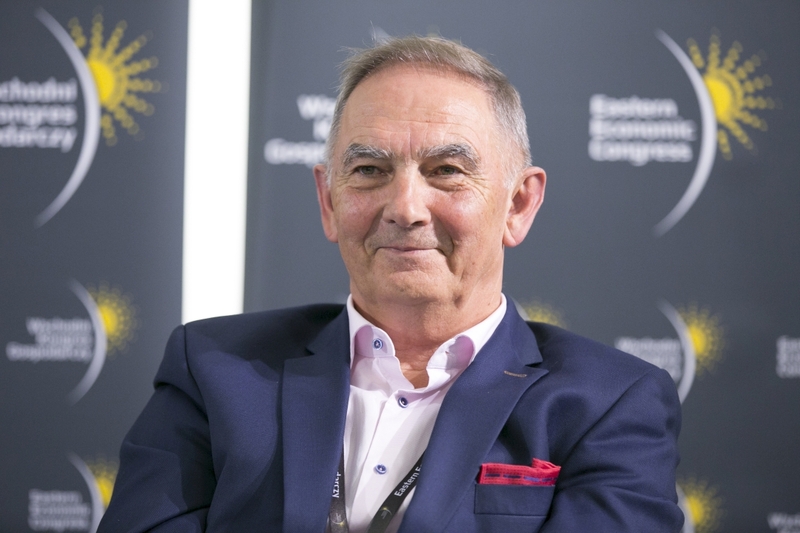 The head of the construction group believes that the discussion between the industry and the public will lead to a compromise solution regarding the valorisation of contracts. - I believe that contractors and investors would benefit from introducing greater symmetry of both parties' rights in their contracts - pointed out the CEO. The CEO, while referring to legal regulations that were relevant for the construction industry, also pointed to those that concern the employment of foreigners. The opening of labour markets for immigrants is one thing, but ensuring the continuity of work is another. Currently, large groups of foreigners, for example Ukrainians, work in the Polish construction industry. Employment is the first step, but not the last one - added Llorente. In his opinion, regulations should be adjusted so that a foreign employee could continue his work without interruption for many months or even years. He highlighted that the employment of foreigners involves a lot of time and resources to provide proper training and adjust them to the requirements of the labour market. - If a trained foreign employee has to undergo procedures related to the process of obtaining a work permit or has to leave Poland after a few months, then the employer views it as a loss - emphasized the CEO. - Not to mention the perspective of employees, for whom the sense of insecurity and destabilization can have a very disincentivising effect. It is worth trying to simplify the procedures, as it will benefit both employers and employees - he concluded. Pekabex supplies prefabricated elements to all construction segments and also works as a general contractor. The company is also known, among others, for its operation in Sweden, where it builds 1.000-1.200 apartments from prefabricated materials a year. The company also counts on the development in the Polish residential construction. In 2018, Pekabex achieved record financial results and expects good prospects for the future. - We are currently observing structural changes in the method of residential construction in Poland and Europe in favour of the modular construction. We are optimistic about the future despite concerns over a possible slowdown in the construction market, as a new, huge market is opening for us in Poland - commented Robert Jedrzejowski, CEO of Pekabex. 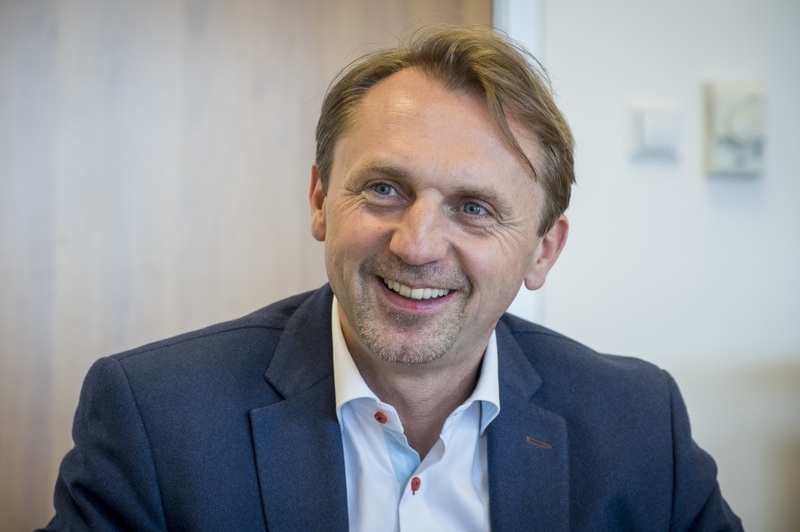 The head of one of the largest companies on the railway construction market admitted that there is plenty of orders on the construction market. This also applies to urban investments in the tram line network. - Nevertheless, the market is not easy. A large part of offers submitted in tenders in our industry are made due to the increase in costs of materials, labour and services that exceed the investment cost estimates that were made earlier. Hence, cancelation of tender procedures is becoming a more regular practice - pointed out Nowak. - The pressure on margins is noticeable in the contracts that are now being implemented. The increase in costs limits the benefits of increased revenues. That is why we build our order portfolio with great care - he further added. In order to minimize the risks associated with the current market specificities, the group has concluded long-term frame contracts for the supply of essential building materials. It also undertook activities that would allow it to largely emancipate itself from external services - it expanded its structures to carry out works in the field of reinforced concrete works, such as viaducts, bridges, retaining walls or acoustic screens. - Large companies will manage to overcome the current market difficulties, but will not build a financial buffer for further development, including foreign expansion. Construction is a low-margin industry. 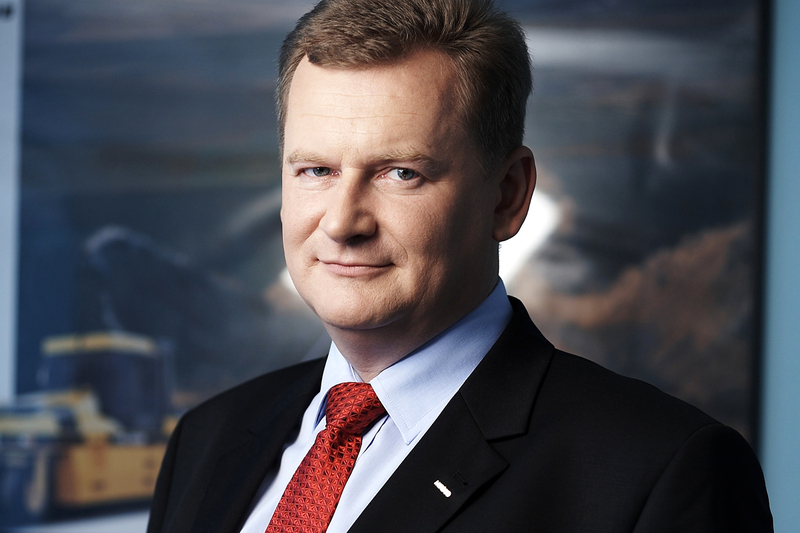 Of course, I mean companies with a dominant share of Polish capital - said Mikoluszko. He added that in his opinion 2019 will be a good year for Unibep, as it will no longer be affected by contracts from 2016-2017, in other words before the huge increase in prices on the market. At the same time, the group should see the effects brought by the strategy of focusing on the areas in which they specialize: construction of enclosed buildings, production and construction of modular wooden houses and export activities. 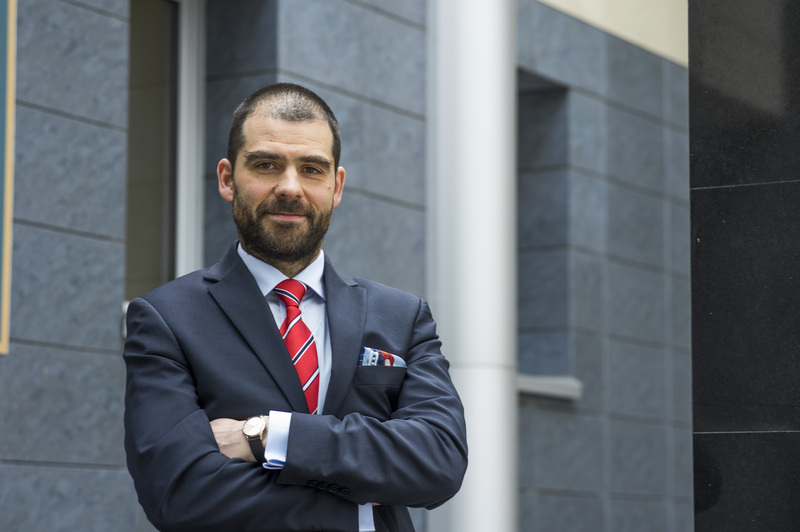 - We believe that the Polish market will soon open to modular construction. 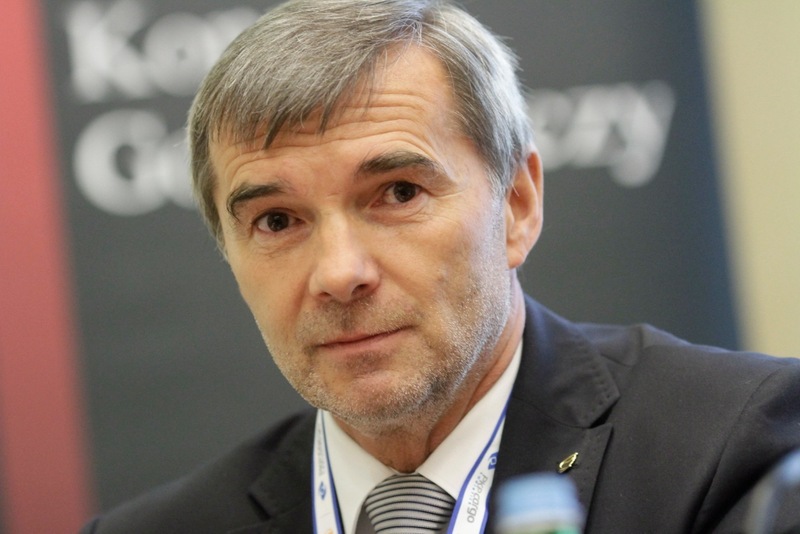 The increase in costs of labour and services makes it a financially and qualitatively attractive product - said Mikoluszko. - What are my concerns? I am only afraid of further exacerbation of the conflict between the Polish and EU authorities while conducting negotiations on the budget for the new EU financial perspective - he explained. 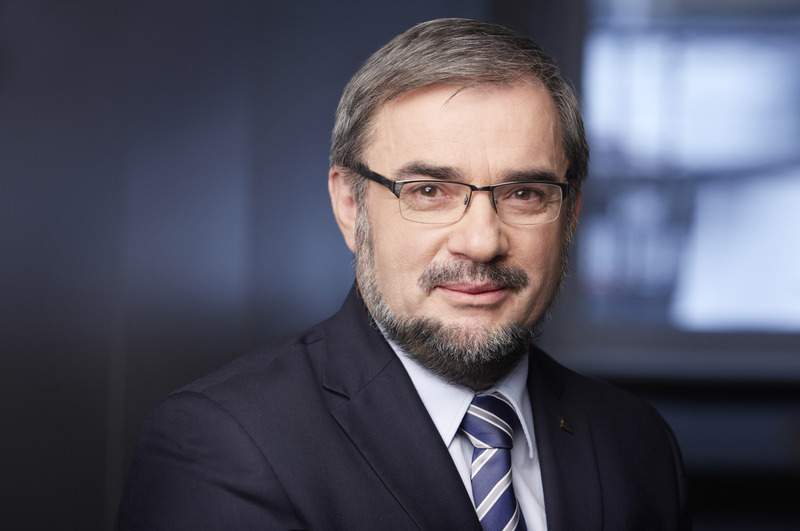 The head of the largest construction group in Poland expects that in 2019 the situation will start to stabilize, but the results of the entire industry will be under pressure, as the prices of materials and salaries continue to grow. Huge uncertainties are also connected with energy prices. - Thus, I expect that our revenues next year will be stable and the profitability of the construction segment may slightly decrease - said the CEO. - I would expect the earliest results at the end of 2019 and more in the first quarter of 2020. We will no longer feel the impact of contracts concluded in 2016-2017. The situation may be changed by the possible arrangements for the valorisation of contract prices - he added. Budimex wants to employ 1.100 people by the end of 2019. The group is afraid that there will be no subcontractors available, so it increases its own strength. - Especially that it is often required by the ordering parties. This, of course, poses a challenge, as managing an increasingly larger and more multinational crew is not easy - Blocher concluded. While summarising the achievements accomplished so far by the Ministry in December 2018, Adamczyk said that “we have three years of government behind us, we managed to successfully carry out many projects”. - We emphasize the importance of infrastructure, we make connections in Poland with the even distribution of funds. We have introduced a new investment philosophy. 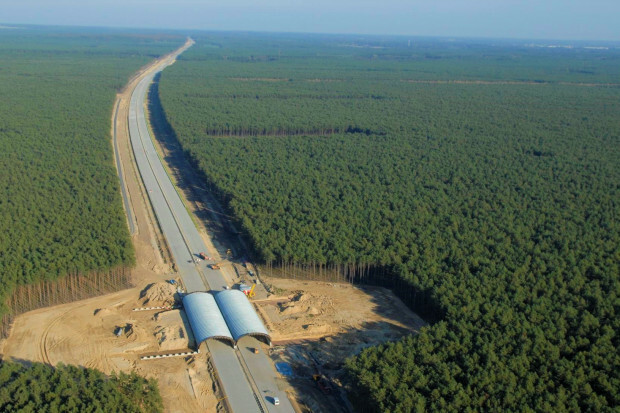 We invest in both the tunnel in Swinoujscie and in Via Carpatia - said the minister. He also stated that when the united political right took power, the time of saving on the Polish railway has ended. He also announced the plan to maintain the current investment priorities. 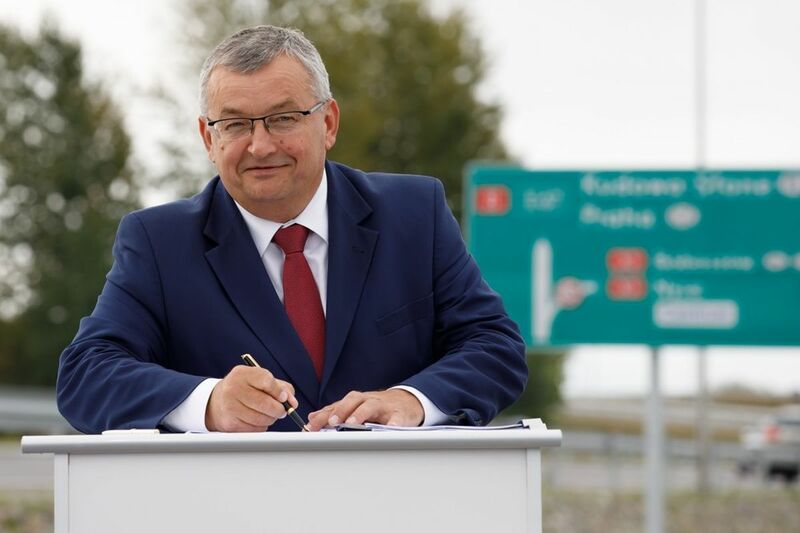 In the spring of 2018, Minister Adamczyk promised to develop solutions for the valorisation of contracts. Initially, he even declared a quick solution to this problem. However, as it turned out, to the growing impatience of construction workers, this is not such a simple issue. Hence, it is still difficult to declare when any specific facts may appear. Prolonged work is explained by, among others, an analysis of compliance of the existing contracts in the field of potential state aid and correct settlement of investments co-financed from EU funds. 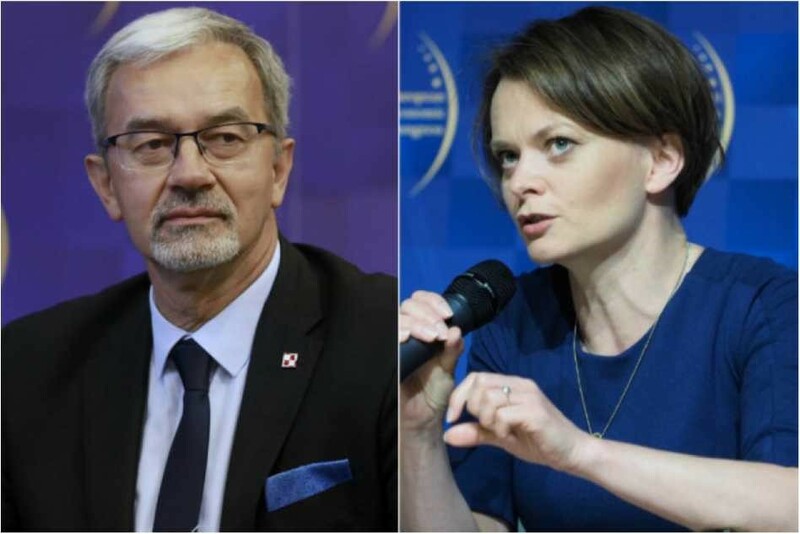 The ministries, headed by Jadwiga Emilewicz and Jerzy Kwiecinski, may also have a significant influence on the building situation in Poland. The latter, commenting on a 10 percent increase in private investment results in the third quarter, said he would maintain this result and turn it into a trend. - In 2019, we want to implement a reform of the investment process, which will mainly involve major changes in the construction law - emphasized Kwiecinski. Minister Emilewicz, on the other hand, consistently announces the preparation of a new Public Procurement Law. - We are preparing a new act, not an amendment, because the provisions that apply today have been amended many times - along with subsequent EU directives - and as a result we don't have a coherent public procurement system - explained Emilewicz. Construction workers are also taking an optimistic view on her department due to the announcement of an act on payment gridlock which is one of the biggest problems in the industry. In connection with visiting our websites, we process your IP address, cookies and similar data on user activity or devices. If these data allow to identify your identity, then they will be treated as personal data in accordance with the Regulation of the European Parliament and of the Council 2016/679 (GDPR). If you also use other services available through our services, we also process your personal data provided when creating an account, registration for events, subscription, newsletter, alerts and online services (including Premium Zone, reports, rankings or licence for reprints). Remember that in connection with the processing of personal data you have a number of guarantees and rights, and above all the right to object to the processing of your data. These rights will be strictly observed by us. So if you do not agree with our assessment of the necessity of processing your data or if you have other reservations in this regard, be sure to submit an objection or send us your objections to the address odo@ptwp.pl. Management Board of PTWP-ONLINE Sp. z o.o.